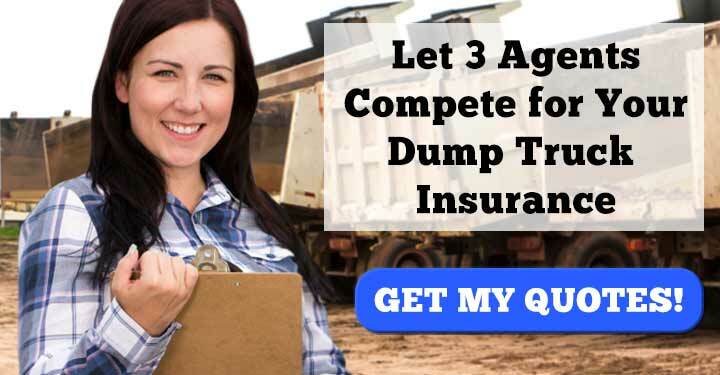 Compare physical damage insurance policies between three dump truck insurance agents. It’s the best way to save! Why Do Dump Truck Operators Need Physical Damage Insurance? Physical damage insurance is a must for anyone who owns their dump truck. If your truck is involved in a collision, tips over, is vandalized, or is stolen, the insurance company will pay for repairs or a replacement vehicle. Without this insurance, a single wreck could sink you. Physical damage insurance protects your dump truck and your livelihood. Physical damage insurance includes two different coverages, collision and comprehensive. Collision Coverage – Pays for damage done to your dump truck when it collides with another vehicle or object. This can be something like a car accident or backing up into a tree. Comprehensive Coverage – Pays for damage not covered by collision coverage. This includes things like fire, vandalism, theft, and weather damage. When you opt for physical damage insurance, you must choose a deductible, which is the amount you pay out-of-pocket after an accident. With a $1000 deductible, you pay $1000 after an accident and the insurance company pays for everything else. Raising your deductible is one way to decrease the amount of your policy premium. 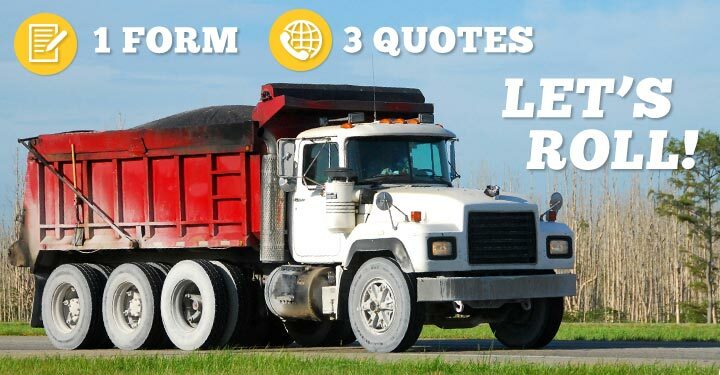 To get the best price on dump truck physical damage coverage, you must cast a wide net. Speak to several agents, not just one. That’s where we can help. By filling out our one form, you can get connected with three agents at once. They’ll each offer you a price and you can select the one that best meets your budget.